In the days following her death, it became apparent that former Durango resident Karen Langhart took her own life after much contemplation and with hope of raising awareness about efforts to improve women's lives. Langhart, 56, sent nearly 40 packages to friends, including many in Durango, shortly before her death Thursday. 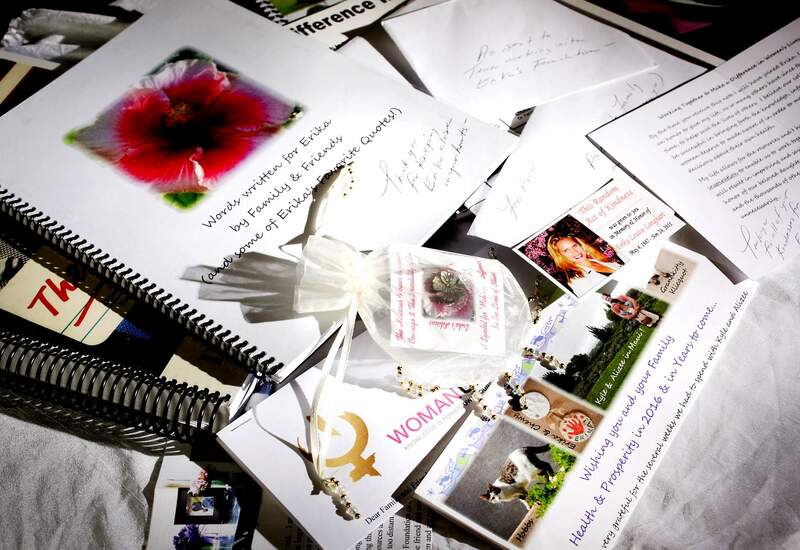 The packages contained mementos, personal messages and literature about efforts underway to educate an inform young women about reproductive health. She was the mother of Erika Langhart, who grew up in Durango and died at age 24 of a double pulmonary embolism in 2011 while using NuvaRing, a contraceptive. Langhart and her husband, Rick, lived in Durango for more than 25 years before moving to the Phoenix area. They founded and owned the Red Snapper, a Durango seafood restaurant, for about 20 years. The letters strike a haunting and sorrowful tone from someone resolute to take her own life. One such package was sent to Park Elementary School teacher Beth Brunso, who worked at the Red Snapper and tutored Langhart's son, Kyle. Brunso's husband, Sven Brunso, also worked at the Red Snapper from 1993 to 2003, starting as a waiter and becoming restaurant manager. Rick Langhart said he and Kyle spoke with Karen on Thursday morning. She asked them to continue the fight to inform women of dangerous contraceptives and hold pharmaceutical companies responsible. He didn't offer details of her death or say whether he knew of her plans. The Yuma Police Department confimed that Karen Langhart died Thursday from an apparent suicide in a hotel. Karen Langhart was frustrated by the “walls” she encountered dealing with Congress and the pharmaceutical companies, her husband said. Karen and Rick Langhart led a legal and public-relations battle against Merck & Co., the pharmaceutical company that makes NuvaRing, which they attribute as the cause of Erika's death. They were part of a class-action lawsuit against Merck but rejected being a party to a $100-million settlement. Instead, they pursued a separate case that was dismissed Sept. 10 in a San Francisco court. Rick Langhart said he doesn't expect to win the war against major pharmaceutical companies that produce dangerous contraceptives, but he hopes to make a difference. Karen Langhart, left, and her daughter, Erika, enjoy happier times in the mid-2000s in Durango. 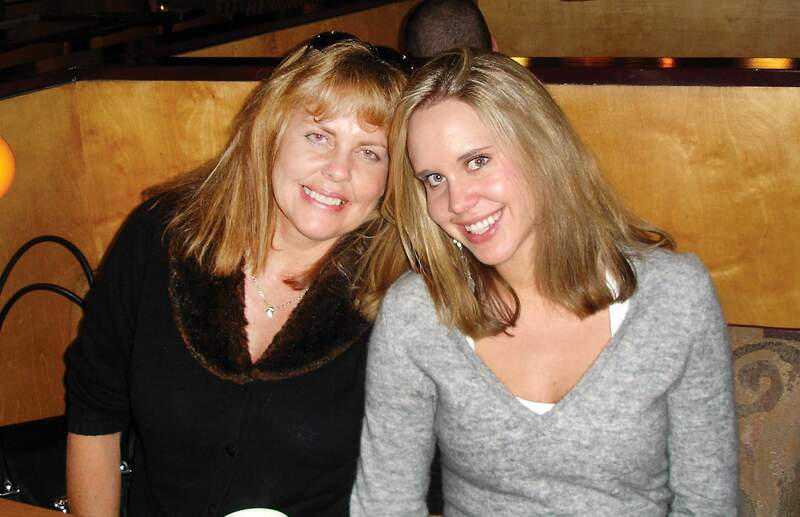 Erika Langhart died in 2011 at 24, and her mother died Thursday in Arizona at 56.